Diagnostics, Progress & What is needed? Research on Aspergillosis is gradually revealing that the fungus Aspergillus reaches into far more of our lives that we previously thought. Far from earlier assumptions that our airways are usually sterile places that contain no microbes, the latest research suggests that Aspergillus and many other microbes reside in many of our lungs as part of our normal micro/mycobiome and causes no health problems at all. In fact many bacterial & fungal species found in our microbiome are thought to protect us from infection by pathogens. This harmless growth is sometimes referred to as colonisation. Paradoxically there are large numbers of people in the world who have serious fungal infections caused by Aspergillus colonisation of their airways and lungs which suggests that either something is different about the fungus or the infected person in each case. In some cases the cause is clearer for example someone who receives a transplant (solid organ or bone marrow) usually experiences a period of several days when they are less able to fight off infections. People who have an impaired immune system due to having AIDS are similarly affected (estimated 300 000 cases of invasive aspergillosis worldwide). Those people are often kept in sterile rooms until they recover enough of a functional immune system to cope with our normal air which contains many potential pathogens. 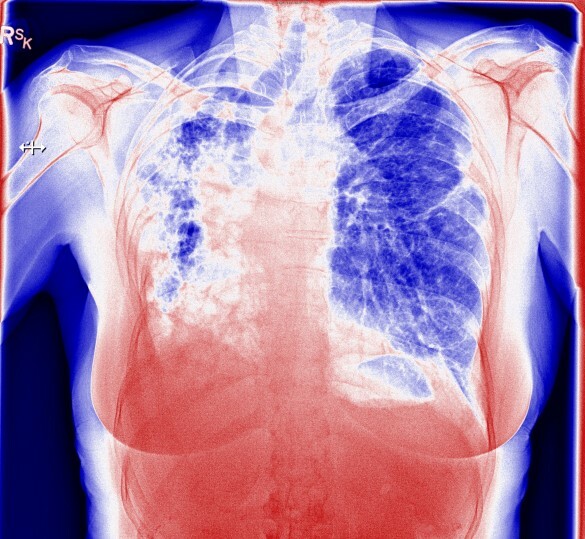 Despite these precautions some will get an infection such as aspergillosis and it is easy to speculate that such cases may be caused by an Aspergillus pathogen that had up to that point been harmlessly colonising their lungs. 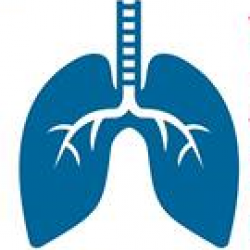 What then of people with severe asthma with fungal sensitivity (SAFS: 6.5 million cases worldwide) who have a fungus growing in their lungs and they have become sensitive to its allergens, exacerbating their respiratory symptoms? How are they different to other asthmatics and non-asthmatics? There are also 3 million cases of Aspergillus slowly eroding cavities into the lungs of people who apparently have a normal immune system (Chronic Pulmonary Aspergillosis CPA). Why are they so infected when many more have Aspergillus growing in their lungs with no ill effects? We need to be able to identify individual at risk from infection as early as possible so that treatment outcomes are the best possible. To do that we need to understand why some people become infected or sensitised when most do not even though they have Aspergillus growing in their lungs. World Aspergillosis Day is a great time to think about helping the Aspergillosis Trust and the Fungal Infection Trust fund more research into aspergillosis. CategoriesDiagnostics, Progress & What is needed? #WearAHatDay I'm wearing my hat in honour of a friends son who didn't make it, it's such a horrible thing,yet another young life taken too soon. 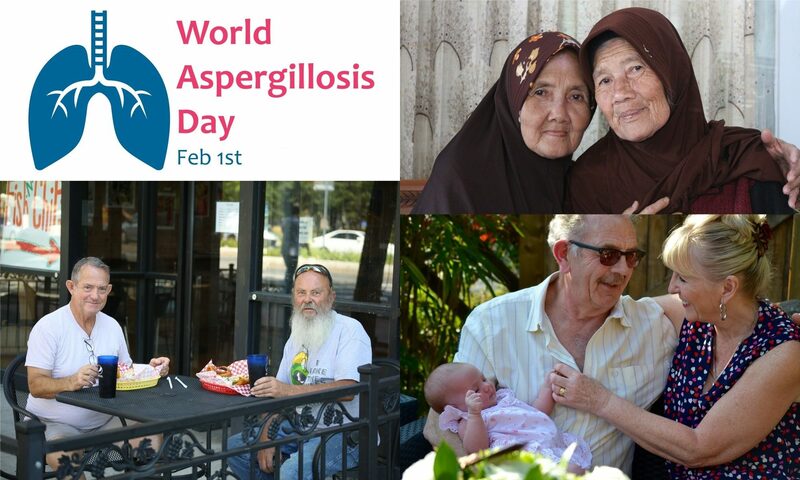 Photo taken for #WorldAspergillosisDay. I know it is all over and done with now but I have just received this photo from my nephew who lives in London and he sprinted after this bus to take a photo when it stopped at traffic lights. He apologises it is late but he has been working away from home.